iPhone is not just a smartphone, it is a status symbol in youth. Even if you are crazy about technology, than you should have an iphone. With the launch of new iPhone 6 and iPhone 6 plus, Apple bring you the most updated technology to enjoy in your hand. 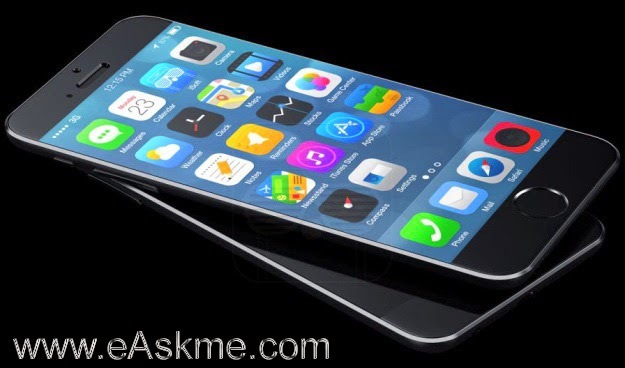 Apple has launched iPhone 6 plus and iPhone 6 in September. Since than its sale is making records. iPhone is always a hot product and their sale always go like hot cake. According to the report from KGI securities, it is experted that iPhone sale is going to hit more than 71 million units in 2014. Even with that iPhone 5c and iPhone 4s sale also keep increasing. CIRP reported that in 2014 Apple iphone sales took 84% of all purchases in last 30 days. And not only iphone 6 and iPhone 6 plus but also there is 16% growth in sale of iPhone 5c and iPhone 5s. Apple marketing team is also surprised by the huge demand of iPhones in China. Apple has got massive demand and pre-orders from china. After purchasing iPhone, the next thing we need is iPhone Apps. 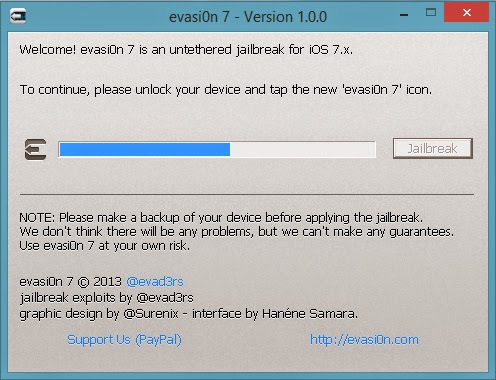 That either we can buy from Apple App Store or you can jailbreak your iPhone and install Cydia. 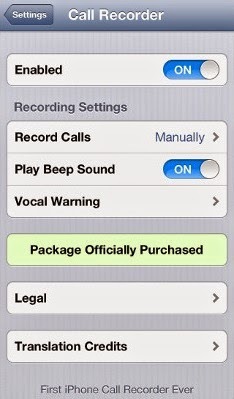 Cydia allow you to enjoy most of the paid apps for free. If you like this article, don`t forget to share it on facebook, twitter and Google plus. iPhones battery issues is sometime be headache for most of the users. 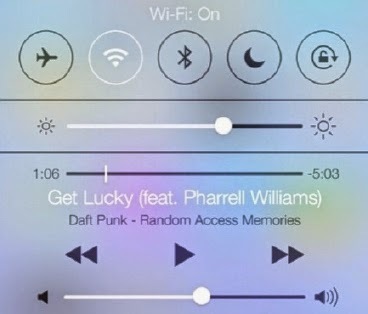 Earlier we have talked about iOS7 features. Use of features is major culprit of battery draining. So today we talk about hot to save and improve battery life of iphone. How to Fix iPhone Battery Drain problem? if you are tired of iPhone battery draining problem, follow these tricks. 1. Fix your brightness setting. Brightness is the biggest culprit of iPhone battery drain. Use ambient light sensor and set it on Auto-Brightness. This will automatically adjust screen brightness levels based on light around it. Spotlight Search also drain battery by constantly updating its search index. Turn Spotlight Search off by unchecking data types it can search for. 3. Don’t wait for auto-lock. Lock Your iPhone yourself and don’t wait for auto-lock. Limit notifications to only the most important. use Do Not Disturb. 5. Turn off connectivity settings when not in use. Disable Wi-Fi, 3G/4G, Bluetooth or LTE as these use battery whenever they are turned on, even if you are not using them. So turn them off. Use Location services specially when you are travelling, as it help to find if you misplace your. 7. 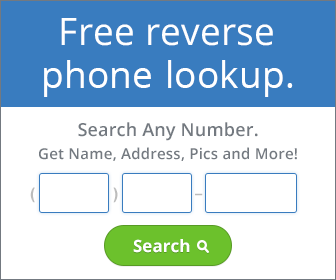 Turn off Parallax and dynamic backgrounds. Parallax and dynamic backgrounds consume lots of battery. 8. Don’t push email, fetch less often. If you are not really waiting for any important email to arrive then its better to fetch your email every hour or so instead. 9. Stop apps from auto-updating. Stop apps from automatic updates. you can change it from settings. Carry an external battery instead. There are a lot of extended life batteries from different brands. Mophie juice pack is always recommend. You can also download Normal from app store, as it will show which app is using maximum battery on your iPhone. You might say that turning off all of these things is like disabling your iPhone’s “smartphone” capability, but the trick is fine-tuning all the services and apps you need so that you use battery life on just the essentials. I’m an iPad2 GSM user, as I have minimal use of iPad. I usually use it for browsing and reading, and use it for writing tutorials and making videos. 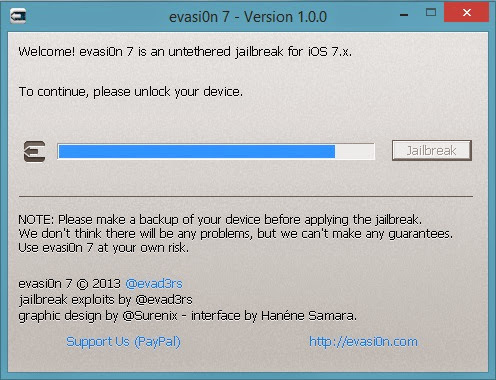 Before evasi0n has released iOS7.x jailbreak, my iPad was running on iOS6. When i tried to update it to iOS7 version, it gave me error and the only way to update is by manual update. In manual iPad update, first we need to download the latest firmware version of iOS on your computer manually, and then use iTunes update . 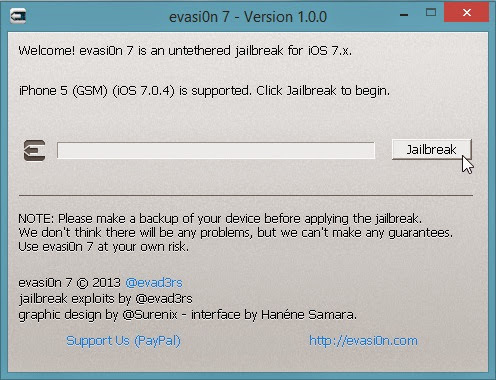 Today we talk about how I have updated my iPad 2 to latest iOs 7.0.4 version. 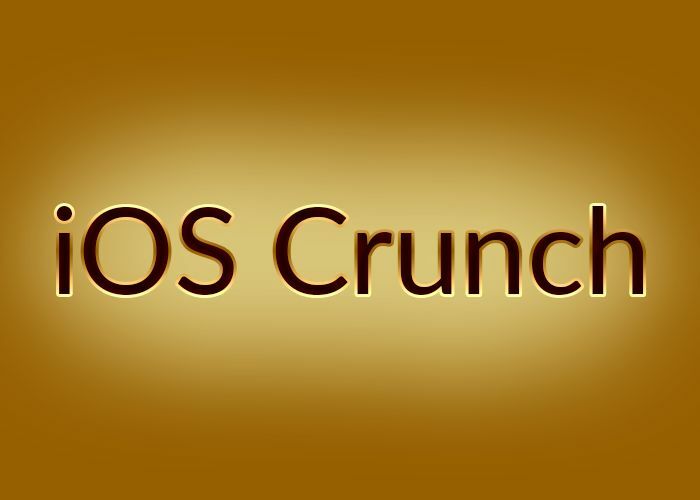 The only difference with other iOS version is that you are required to manually download the .ipsw file of firmware that you want to install on your Apple iPad. Here are the direct download link for iOs 7.0.4 for iPad 2. Download the firmware depending upon the iPad model you are using. As you have downloaded the .ipsw file, and now follow these steps. Connect iPad to computer then open iTunes. Click update button On iTunes. If you are using Mac, hold ‘option’ button on your Keyboard and click on check for updates. If you are using Windows, then hold ‘Shift’ Key. Now browse the firmware file and select it. It will take couple of minutes to update iPad to latest iOS7 firmware. You might need to set up your iPad as a new device, and later on you can use restore backup feature of iTunes to restore all apps and iPad settings back to your updated iPad. Everyone want to have an iPhone. Do you know everything about iPhones or anything else other than what sites tell you? Here are some facts and trivia for you. Right now many of you might be using iPhone5S or iPhone 6. Let`s see some of the interesting facts about iPhones. 1. iPhone had originally patented by Cisco Systems and they sued Apple for calling its smartphone an iPhone. The Cisco iPhone was a VOIP phone. Cisco iPhone allowed users to call through Skype computer. Both companies reached a settlement name. 2. In 1983. Hartmut Esslinger designed a prototype phone that reflected iPhone and iPad features today.Although that protoype had never been in production, but it’s good to know that Apple had already been playing with iPhone ideas a long time ago. 3. The App Store was the first place to legally download an app. 4. There’s a Bono in every iPhone. 5. Apple ads always show 9:42am in iPhone ads because Apple events started at 9am and the ads are timed to appear about 40 minutes. 6. Samsung and Apple are bitter rival in smartphoen industry but still Apple contracting Samsung to make its computer chips. 7. iPhones made texting the in thing. 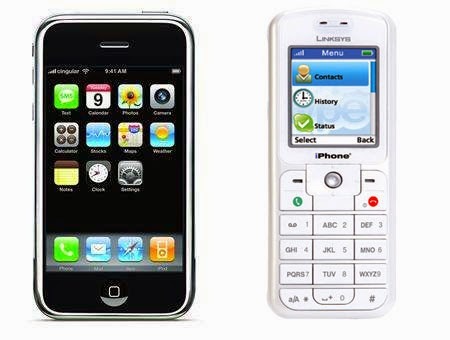 8. iPhone was Invention of the Year in 2007. 9. The iPhone was named Purple. iPhone developers also called their section in the Apple headquarters the “Purple Dorm”. 10. Cydia is not just a random name. It is named on most common apple worm. 12. 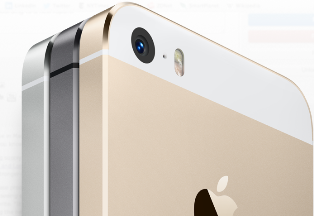 The iPhone’s Retina screen is the most expensive component at a whopping $28.50. 13. 200 patents, 1 iPhone. 14. Some media people dubbed the iPhone the “Jesus phone”..
15. When Apple CEO Steve Jobs first introduced the iPhone in 2007, he made a prank call to a nearby Starbucks and ordered 4,000 lattes. I am sure there are so many interesting iPhone facts, if you know of any, do let me know via comments. If you find this article interesting, do share it on Twitter and Google plus with your friends.